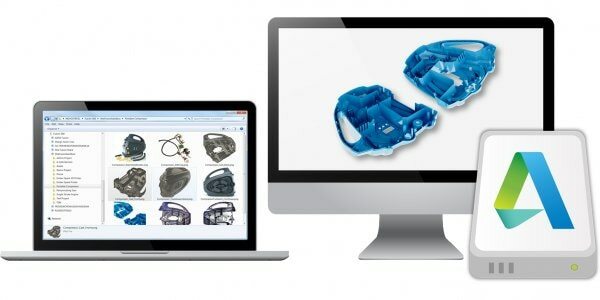 Securely store, preview and share your 2D and 3D design data. 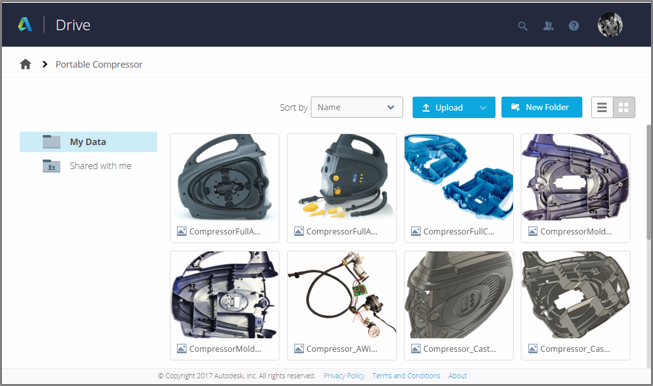 Drive supports 60+ types of Autodesk and 3rd party files for viewing and for select file types, you can make edits to your designs and Drive will manage references automatically. 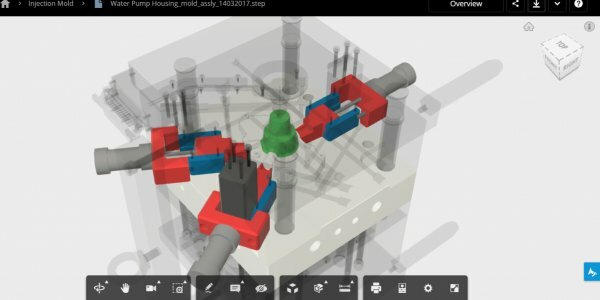 Unlike generic cloud storage, Drive lets your collaborators on CAD, CAM and BIM projects view models and drawings right in their browser, with no plug-ins or downloads needed. View and organise files stored in Drive from your desktop and desktop applications and only download when you need them – preserving your local storage.